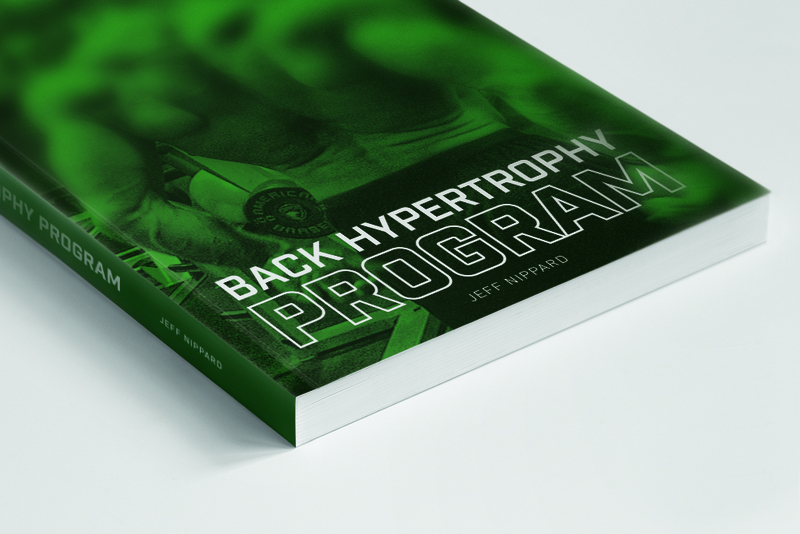 With this 9-week program, you will not only increase back size, but acquire a foundational understanding of the anatomy, biomechanics and exercise science behind the exercises with 18 SCIENTIFIC REFERENCES. WAY MORE THAN JUST "A PROGRAM"
In addition to video links that cover proper form, an in-depth explanation of every exercise in the program is given, including not only tweaks and cues to optimize the effectiveness of the movement, but rationale for why the exercise is in the program, and how it fits in with everything else. All of the techniques and methods employed in the program have been tested over 10 years of my own training and in coaching hundreds of clients. DISCLAIMER: Jeff Nippard is not a doctor or registered dietitian. The contents of this document should not be taken as medical advice. It is not intended to diagnose, treat, cure, or prevent any health problem - nor is it intended to replace the advice of a physician. Always consult your physician or qualified health professional on any matters regarding your health. All documents included or exchanged between Jeff Nippard and the Client are the intellectual property of Jeff Nippard and are not to be copied, sold or redistributed without my written consent.